History | James Real Estate Services, Inc.
Bill James began his appraisal career in 1973 with the commercial and investment appraisal firm of Shorett and Riely in Seattle, Washington and opened the company’s first branch office in Anchorage, Alaska. In Denver since 1976, he earned an MBA degree from the University of Denver in Real Estate and Construction Management in 1979. James Real Estate Services, Inc. was established in 1982 by Bill James as a sole practitioner in commercial and investment appraisal and consulting. During a brief exclusive development consulting contract in 1984, he was awarded the MAI designation by the Appraisal Institute. 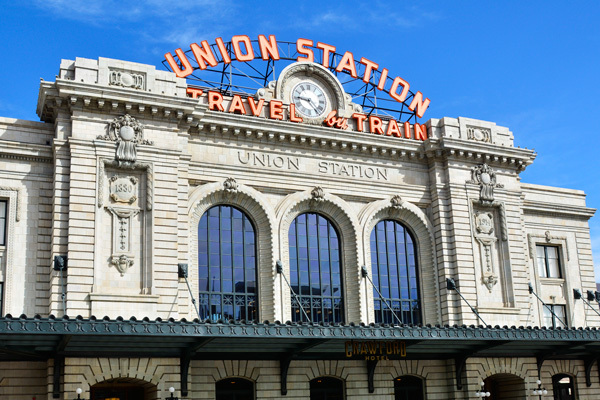 He returned to independent appraisal and consulting in 1985, opening the current office in the Cherry Creek area of Denver. In 2001, Bill James was awarded the CCIM commercial brokerage designation of the National Association of Realtors. Over the years the firm has conducted real estate appraisal and consulting projects for a variety of institutional, governmental, developer and corporate clients along the Colorado Front Range, in mountain resorts, on the western slope, and in several other states. In 2000, Eric Karnes, formerly president of Karnes Research Company in Charlotte and Raleigh, North Carolina, joined the company to broaden its market research and analysis capability. Eric assisted in the establishment of the Real Estate Perspective internet-based real estate article database and newsletter, retired and rejoined the company in 2011. In 2003, Steve Ross joined the company to continue and expand the market analysis practice. To learn more about James Real Estate Services, Inc, please call 303-388-1100 or fill out our contact form. Bill has built an excellent reputation in the Denver Real Estate community by providing quality appraisal work in a timely manner. His years of experience add credibility to his interpretation of important data.